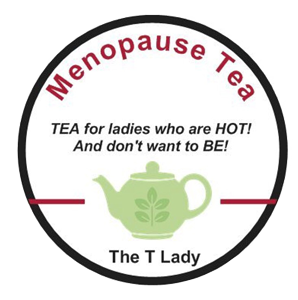 The T Lady is an Australian-owned label specialising in herbal tea designed to help relieve symptoms of menopause. 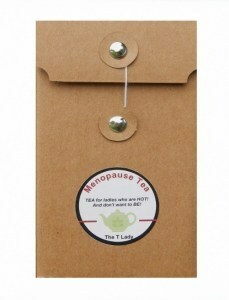 The T Lady developed Menopause Tea to help naturally alleviate symptoms associated with menopause. Blending a selection of herbs like Black Cohosh, Wild Yam, and Skullcap, chosen for their reported benefits to women experiencing symptoms such as hot flushes, mood swings, and sleep difficulties, her innovative tea is a natural alternative for menopausal women. Menopause Tea is certified organic, all natural, and Australian made.